Meg Tilly may be best known for her acclaimed Golden Globe-winning performance in the movie Agnes of God. Other screen credits include The Big Chill, Valmont, and, more recently, Bomb Girls and the Netflix movie War Machine, starring Brad Pitt. After publishing six standout young adult and literary women's fiction novels, the award-winning author/actress decided to write the kind of books she loves to read: romance novels. Tilly has three grown children and resides with her husband in the Pacific Northwest. 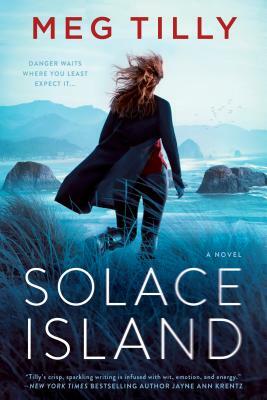 She is currently at work writing the second Solace Island novel.